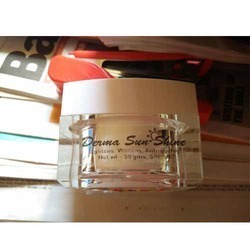 Leading Manufacturer of radiance pearl glow diamond glow cream, derma green skin whitening cream, kb dermafirm vitamin c peeling gel, radiance pearl glow cream, derma green plus herbal skin whitening cream and derma sunshine herbal skin whitening cream from Bengaluru. 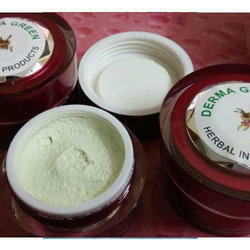 We have gained a reputed position in the industry by offering a superior quality Derma Green Cream. 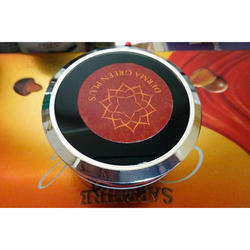 The offered cream is processed by experts using premium quality ingredients and modern processing techniques in accordance with set market norms. 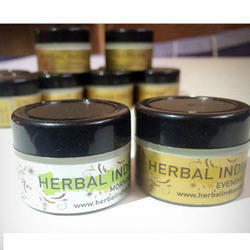 Our given cream is tested at our labs before supplying to customer’s end. 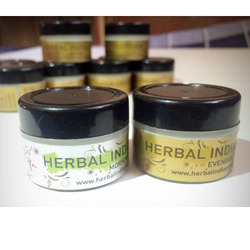 We provide this cream in safe packaging options in order to deliver safer delivery at user’s end. 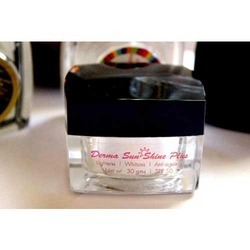 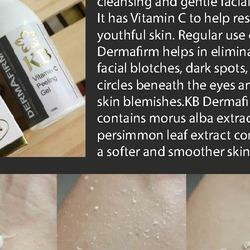 Looking for Skin Whitening Cream ?